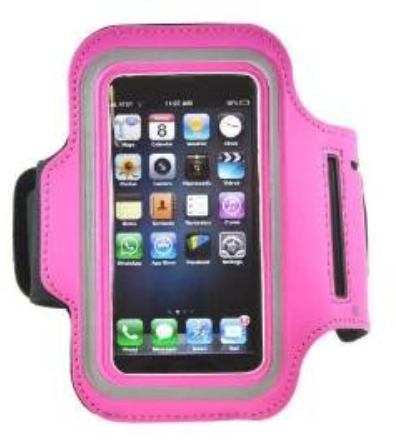 Apple iPhone 5 Armband Case For Only $2.78 Shipped! You are here: Home / Great Deals / Amazon Deals / Apple iPhone 5 Armband Case For Only $2.78 Shipped! Apple iPhone 5 Armband Case For Only $2.57 PLUS FREE Shipping!